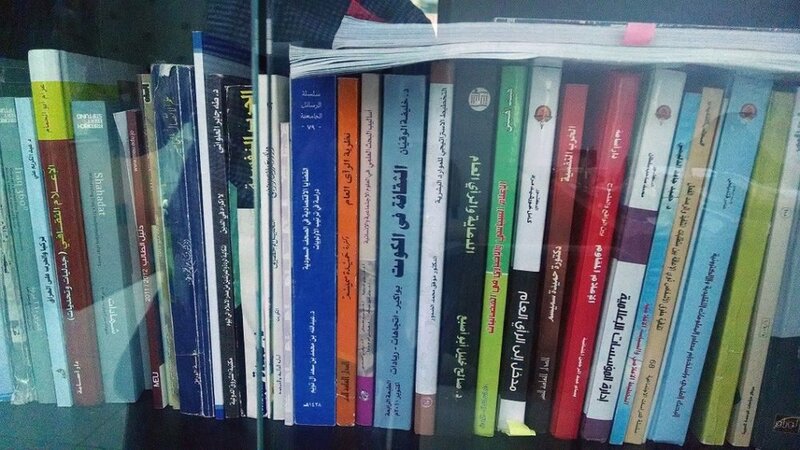 My multi-sited ethnography on Iraqi academics in exile took me to Jordan this summer, where I had a golden opportunity to meet with a good number of academics, most of whom were forced to leave Iraq after 2003. In the nearly 8 weeks I spent in Amman, I was fortunate to interview, talk with, visit with, and closely observe Iraqi academics in their work place at different universities as well as at their homes and at different cafés and restaurants to enjoy some deep conversations about their rich experiences both inside Iraq and in exile. Jordan is a beautiful country with fantastic weather, especially in the evenings. A lot of things here reminded me of home in Iraq: the shops, the taste of peaches and apricots, the yogurt made from sheep’s milk, the vegetation, the wild cats in the streets, and the hustle and bustle of the old bazaar at the center of the city “Wast Al Balad.” Also reminiscent of home were the painful stories, the memories, and the wounds my interlocutors carry on their backs like a turtle who takes her shell with her everywhere she goes. As I have come to learn, several waves of Iraqi refugees and immigrants have come to Jordan over the last couple of decades, each wave had some specific characteristics and motives for leaving Iraq. For example, the wave of Iraqis who came in the 1990s came mostly for political reasons, or for economic reasons to escape the harsh UN sanctions; whereas those who came after 2003, which include most of my interlocutors, came mostly to escape war, violence, debaathification, death threats, and sectarianism. 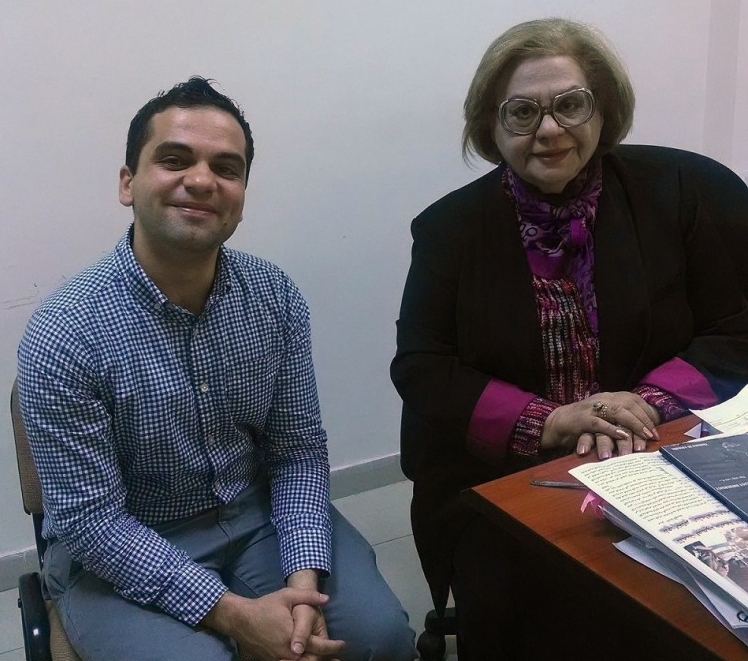 Besides talking to Iraqi academics, I met with Geraldine Chatelard who has been researching Iraq for many years and whose passion and insights about Iraq are quite useful. I also met some Jordanian professors who further enriched my understanding about their own experiences working at public and private Jordanian universities. Talking to these professors was helpful because it provided me with a multi-dimensional vision about the conditions of their Iraqi counterparts at the same universities. Many important themes surfaced during my time in Jordan. One of the major issues that came up over and over again is that while academics here have more chances to find jobs, they are all under contracts. This means they can only stay in the country so long as their contracts are not expired. I find this quite interesting if we think of it in terms of biopolitics and those who are allowed to live and those who are left to die. I found that these lives under contracts with no citizenship or rights beyond these contracts totally redefine the meaning of home and exile. On the one hand, you are safe and make good money, but on the other hand, all of this can end at a blink of an eye. In this sense, feeling home under such conditions becomes akin to building a home amid an earthquake. In contrast to my last summer’s research in the UK, while the exiled Iraqi professors in the UK are able to attain a status of a British subject and have equal rights, they struggled immensely with finding jobs — even jobs outside of academia — in order to survive. I think these two cases provide rich materials for analysis in my work. 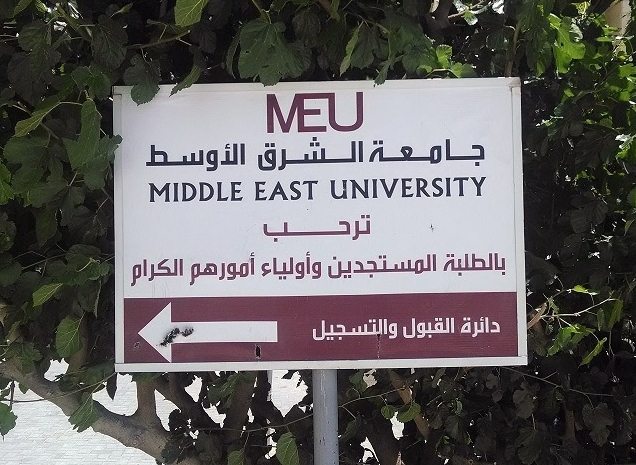 The transition from an Iraqi public, centralized higher education system to a corporate, for-profit private universities, were most interlocutors currently teach, is another important issue that emerged from the fieldwork. Other issues include the interlocutors’ memories about teaching under the former regime, their experiences following the US occupation of Iraq, the violence, and the death threats many of them received to leave their positions in Iraqi universities. Overall, my summer research was incredibly rich thanks to the support I received from TAARII that was kind enough to allow me to rent their centrally-located apartment, connected me with a number of Iraqi professors in Jordan, and provided me with all sorts of information needed to make my time in Jordan smooth and productive. I am especially grateful for TAARII’s Resident Director and Senior Scholar, Lucine Taminian, who was very kind, approachable and friendly. Lucine’s experience on the Middle East and her interest in my project were a great source of encouragement and I am fortunate for all the beautiful conversations we had that provided me with invaluable insights as I carry on this research.